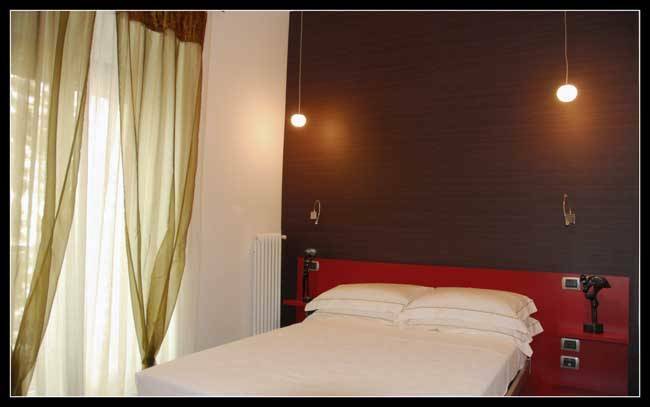 Vignola b&b opened on September 2007, is located in a quiet street of Flaminio residential area, just few steps from Piazza del Popolo and the Auditorium. 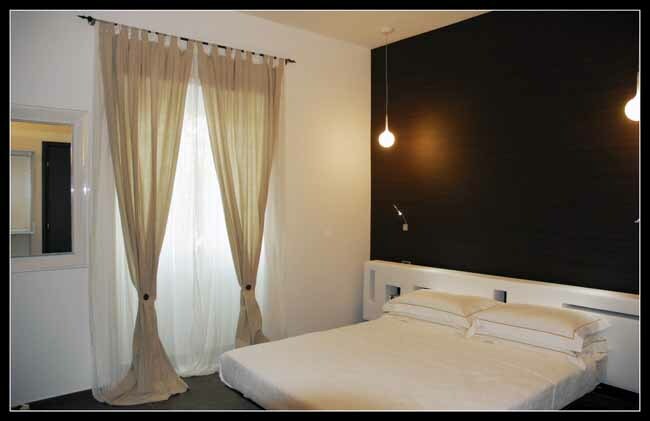 Vignola b&b has four rooms with all comforts like: non smoking rooms, flat satellite tv, autonomous air conditioning, mini-bar, hairdryer, wi fi internet connection. A nearby garage is only a short walk away from us and it is convenient to many area shopping, dining and entertainment venues. 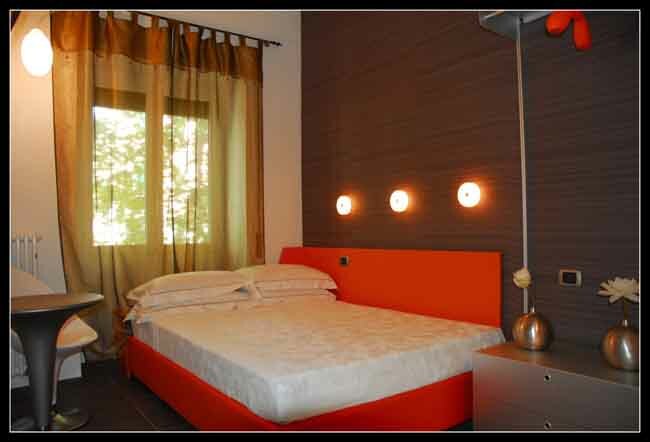 is centrally located in Rome in the Flaminio neighboorhood, a quiet and safe residential area near the Tiber river, with no traffic noise, surrounded by gardens and charming courtyards. From any point of the Grande Raccordo Anulare ring-road, reachable by all main incoming highways, take Exit 6 and follow the indications to Roma centro-Flaminio. From Termini railway station, take bus number 910 and get off at the Vignola stop in Viale del Vignola; alternatively, take underground line A till the Flaminio stop and then take tram line 2 for three stops. The B&B is 30 minutes by train from the Fiumicino airport. A local train service departing every 30 minutes connects the airport with Termini railway station. 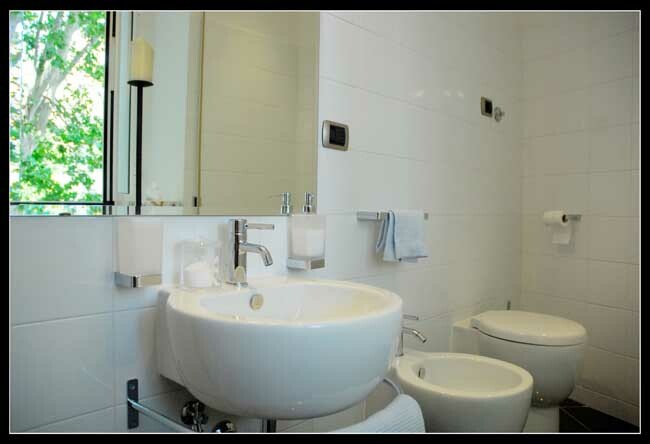 Nearest airport: The B&B is 30 minutes by train from the Fiumicino airport. A local train service departing every 30 minutes connects the airport with Termini railway station.